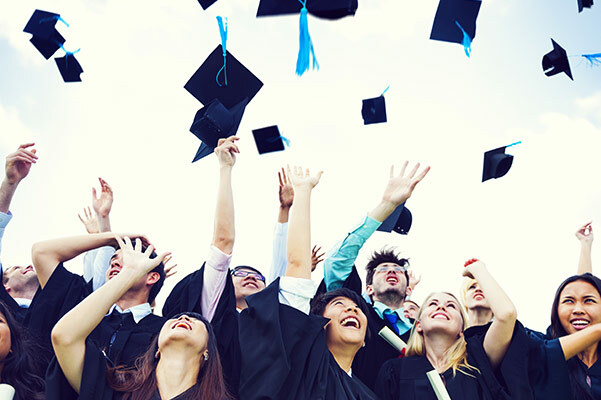 Earning a college degree and acquiring a job after graduation are no small feats, which is why Pacific Honda wants to help you celebrate these achievements. When you buy or lease a new Honda at our Honda dealership near Kaneohe, HI, you may be eligible to take advantage of the Honda College Grad Car Financing Program.1 Learn more about college grad discounts from Honda Financial Services then shop our incredible new Honda inventory! What Is the Honda College Grad Financing Program? Who Is Eligible for Honda Graduate Discounts? You can capitalize on the Honda College Grad Program if you’ve graduated in the past two years or will graduate in the next six months with a master’s, bachelor’s or associate degree.3 You have to show proof of employment or a firm commitment from a future employer,4 as well as credit information and other documents to verify that you don’t have adverse credit history. Additionally, you must finance or lease your Honda Accord, Honda CR-V or other model you choose through Honda Financial Services. 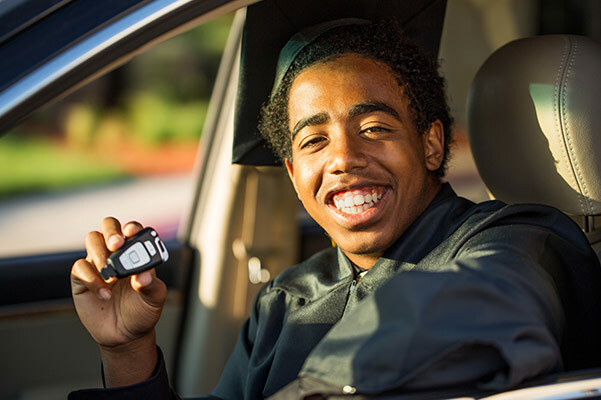 If you’re ready to elevate your weekday commutes and weekend adventures from the driver’s seat of a new Honda, meet with the Honda financing experts at Pacific Honda today! 1The Honda Graduate Program is limited to the 48 U.S. contiguous states, Alaska and Hawaii. 2 Option to defer first payment 90 days (60 days interest-free) is only available with traditional financing (not leasing). 3 For well-qualified customers who meet Honda Graduate Program criteria, subject to approval by Honda Financial Services (HFS). Bonus offer applies toward any new 2017 or newer model year Honda when financed or leased through HFS. Only offered at participating dealerships. Only one $500 Honda College Graduate Bonus offer per vehicle. LEASE: $500 applied towards the cap cost of vehicle. Monthly payment and total due at lease signing are calculated after $500 reduction. Cannot be combined with Zero Due at Signing Lease program. PURCHASE: $500 applied towards down payment. Offer not valid on Honda Certified Pre-Owned Vehicles or used Honda vehicles. Offer valid through March 31, 2019, and may be terminated at any time. 4 Verifiable proof of employment or firm commitment from an employer with start date no more than 120 days from date of finance contract. Must have graduated in past two years or will graduate in next six months. No adverse credit history. Master’s, Bachelor’s or Associate degree from U.S.-accredited college or registered nursing school. Provide Honda dealer with credit and document requirements.